"Tara Taylor Quinn has written a touching story about two people who set out to help each other with their “life quests” and succeed far beyond their initial expectations. More than checking off goals, they build the possibility of love after tragedy. I would recommend this book to anyone looking for an emotionally significant romance with a well-paced, well-developed plot, a hero any woman would love falling for her, and a strong heroine who will stop at nothing to find her son but still manages to care for others." "I adored the story of Tabitha and Johnny. . . . I felt my heart break for Tabitha as I read this book. Tabitha has had a hard life and finding someone to trust after everything she has been through would be hard. This book is a definite heartstring puller." 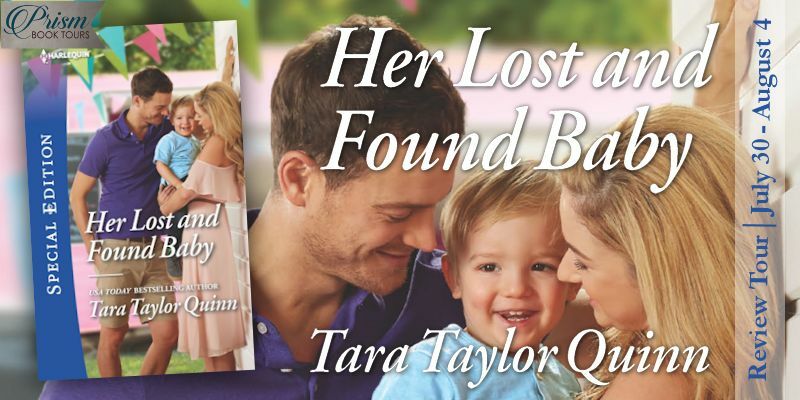 "The first in Tara Taylor Quinn’s Daycare Chronicles, Her Lost and Found Baby is a thoroughly fun read. Page after page, it kept me happily entertained, and I enjoyed all of it. Readers in need of a quick, contemporary read, check this book out." "I really loved the light humor and the romance. I loved how Johnny was so unabashedly honest. I also loved how the romance slowly developed. They both try to resist, but they just can't help falling for each other. I also found the situation involving Tabitha's kidnapped son interesting and heartbreaking. I liked how the situation and how it was handled came across as accurate and realistic. Then there's this absolutely fabulous ending! *sigh*"
"Whew! As far as feeling as if I stepped into an emotional drama, this one packs quite the punch at the jump-start as we find ourselves aligned with a Mum attempting to locate her missing son whilst helping out a widower whose trying to honour his wife's dream: a food truck whose profits go directly to charity! What endeared me straight-off is how Johnny is both an attorney and a man of his word - he's dedicating a portion of his life to carry-out the dream of his wife but at the same time, he's aiding a woman whose own life is shattered out of control: Tabitha. The honour of giving both women a chance at redemption at the same time is heart-warming!" "This was a very well-written, entertaining novel. Although somewhat predictable, it had enough "twists" and adventure that it captivated the reader's attention." "Well, Ms. Quinn has outdone herself with this one. I literally read this one in one sitting and I NEVER do that. This story is engrossing from the start. I felt the anguish from Tabitha and the helplessness that Johnny felt trying to help her. We jump right in from the first page and the pacing never slows up." "I have to say that while being a typical romance novel, I found the story engaging and interesting and the two main character likable and believable (at least for the most part). Adding the layer of intrigue and searching for a missing child made the story relatable for probably any parent who has had the experience of dealing with custody issues. It’s every mother’s worst nightmare, and I found myself instantly sympathetic to Tabitha’s situation." 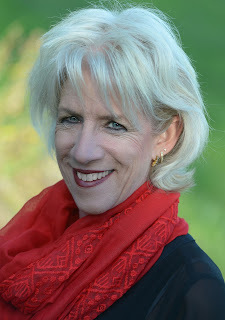 "Tara Taylor Quinn brings us a story of a woman searching for her missing child who partners with a man who is on a sabbatical from life to pay tribute to a lost loved one in a special way. They join forces to support and help each other and along the way start to feel more than friendship for each other. The missing child storyline was very intriguing and emotional. Really enjoyed it!" "I felt for Tabitha. . . . I felt for her because as a mother I could relate to her and know I would do anything to find my children. I really liked Johnny. He's a guy who is still going through his own loss. But he's willing to help out his neighbor who's become a friend. While still honoring his late wife.
. . . I thought it was an enjoyable book."